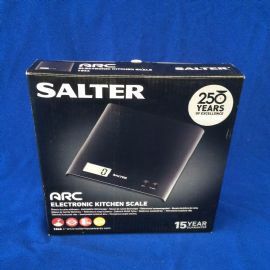 The Salter 1066 electronic platform scale has an ABS platform surface making it easy to clean, and the compact slim design means it can be stored in the tiniest of spaces when not in use. This scale also allows you to switch between metric and imperial conversions . 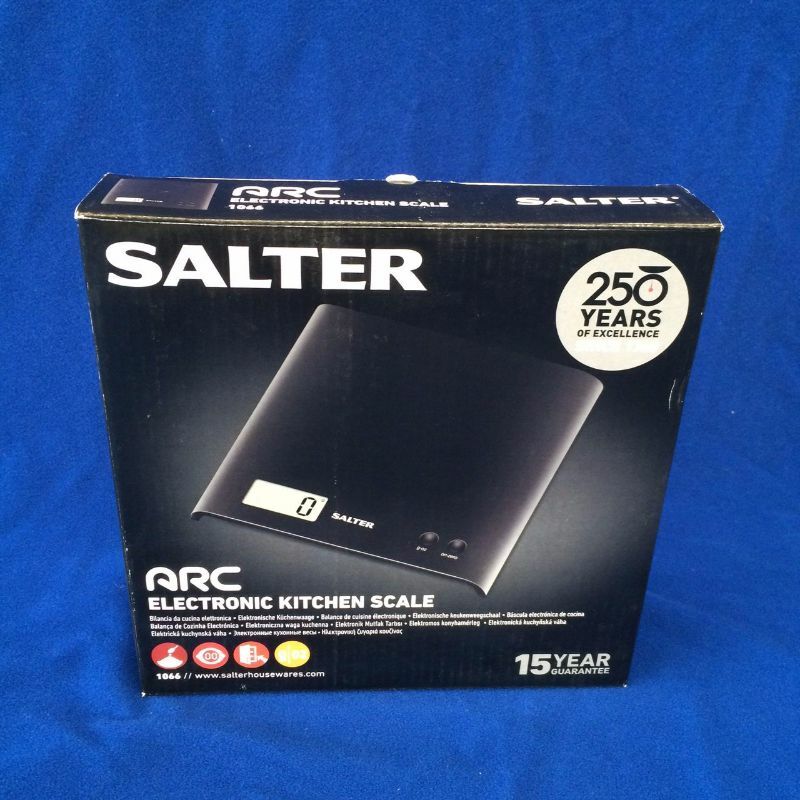 With a large 20mm high LCD display size, measurements are shown in a digital format and are easy to read. Save on washing up with the add and weigh ‘zero’ function which allows you to measure several different items simultaneously.